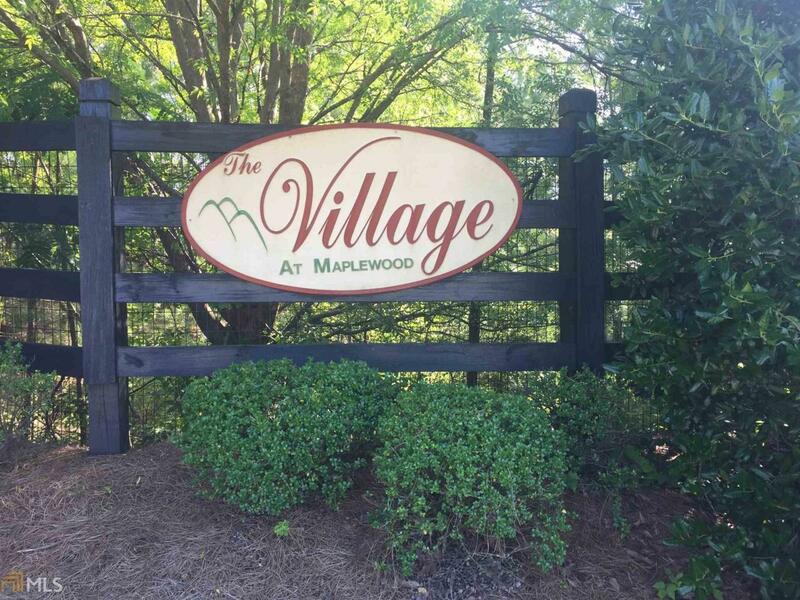 Great 2 bedroom, 1.5 bath condo at the Village at Maplewood. Open concept layout features a living room/dining room combo with fireplace. Nice screened porch off the living room. Kitchen with white cabinets and granite counter-tops looks out to the living room/dining room. 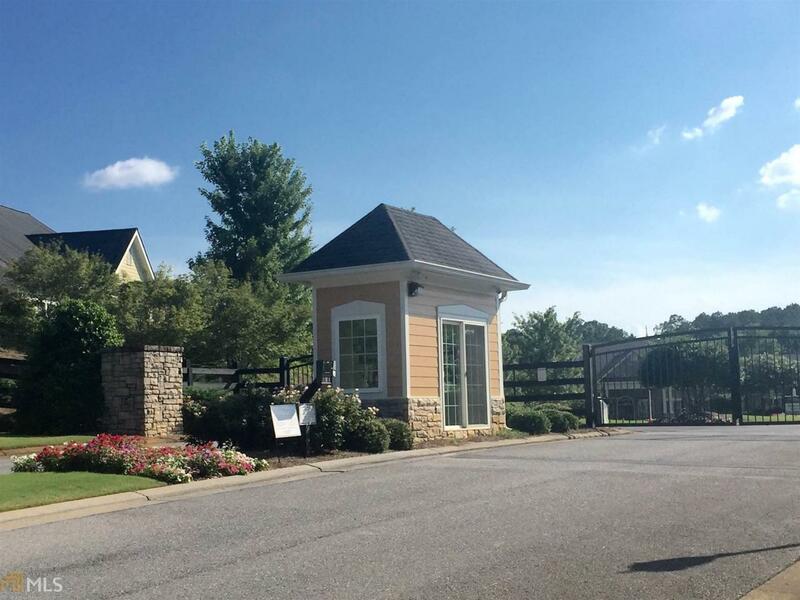 Master bedroom has a walk-in closet & en-suite bath with granite counter-tops and a tub/shower. A second small bedroom is the perfect spot for a day-bed for guests or everyday use as a den. Full size, stackable washer & dryer. 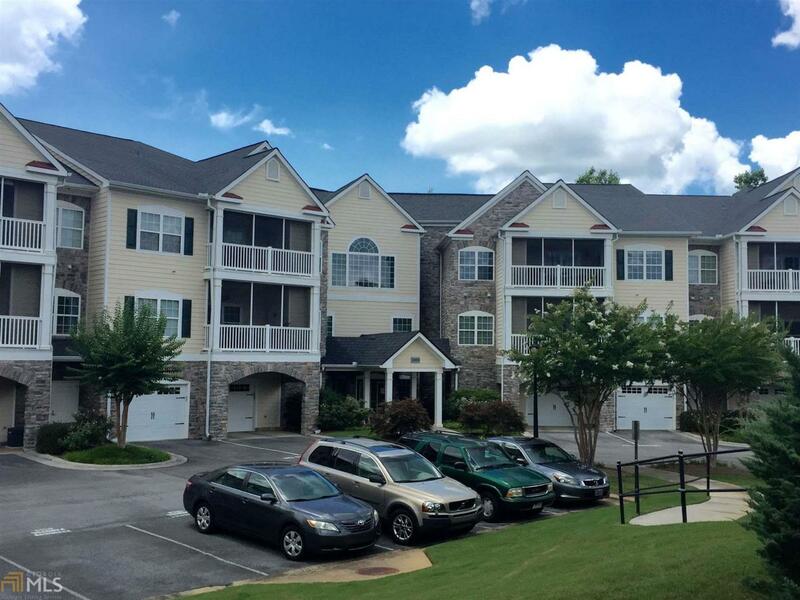 Amenities include the Lodge (clubhouse) which houses indoor swimming, fitness room, library, great room, game room & catering kitchen. 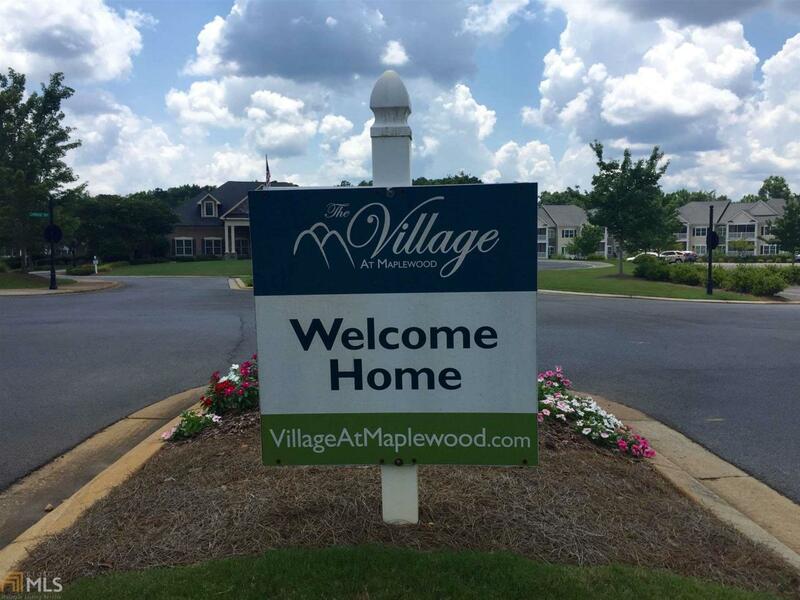 The Village offers maintenance-free living in a great gated community located just minutes from downtown Rome.